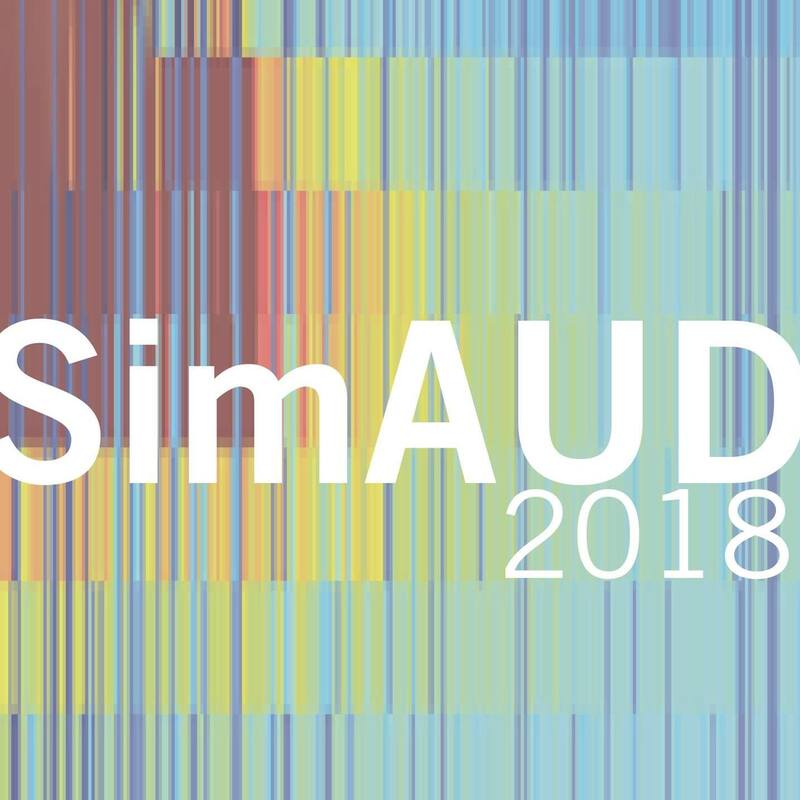 Siobhan Rockcastle joins the organizing committee as one of three Scientific Chairs for the 2018 SimAUD Symposium in Delft, Netherlands. As a long-term participant in the SimAUD community, Siobhan has been a reviewer, author, and workshop leader in 3 different conferences, receiving a best paper award in Orlando at the 2012 symposium. Since that time, she has watched the symposium grow into a global player within the building simulation community, drawing papers from across Europe, Asia, and the Americas. Looking forward to the 2018 conference in Delft, the organizers welcome original scientific contributions in the form of papers, posters, and videos. More info can be found here. Next Oculight Online Visualizer is Live!